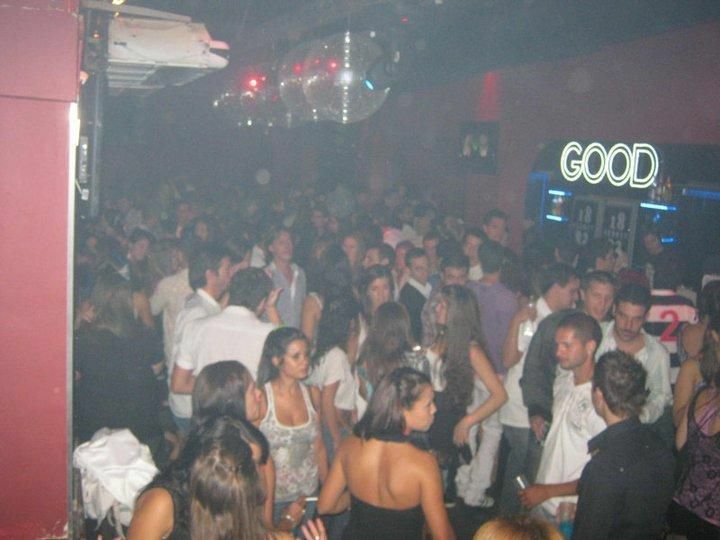 Good club located on Avenue Gaona. 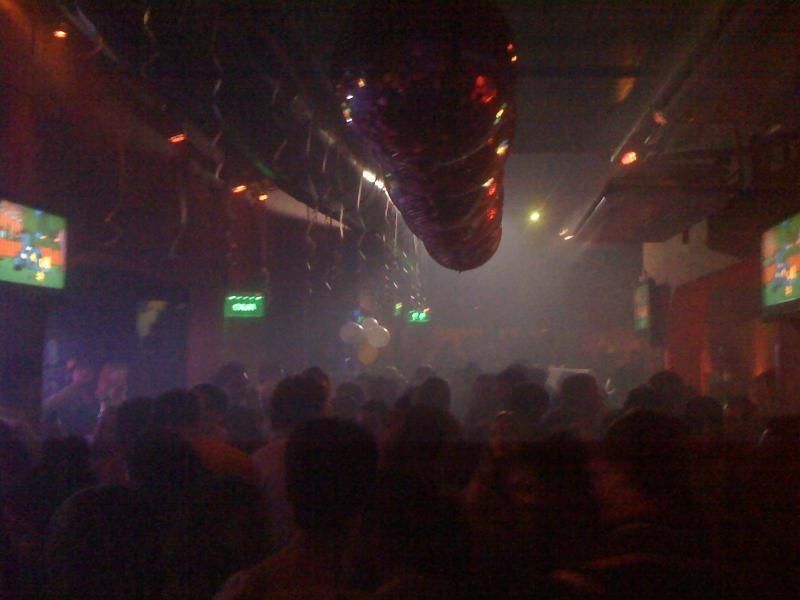 I hope every Friday, Saturday & Eve of Public Holidays in Ramos Mejia GOOD! 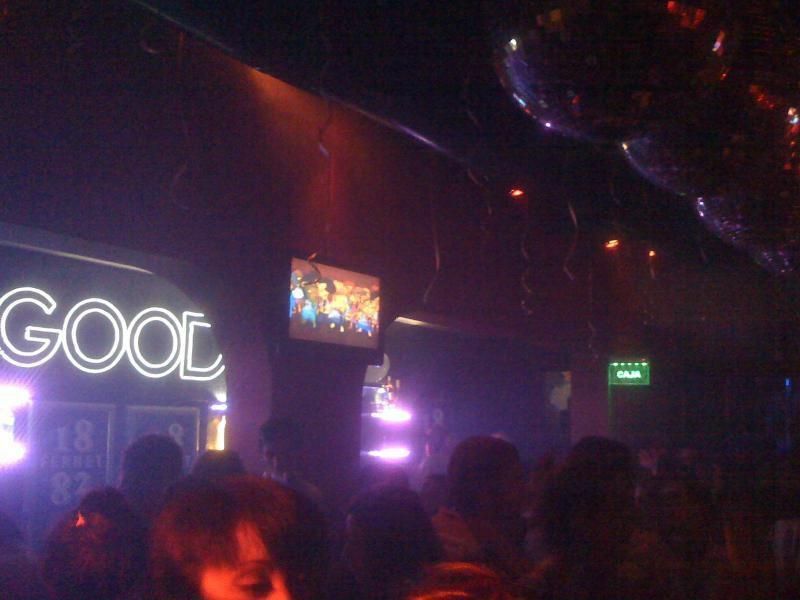 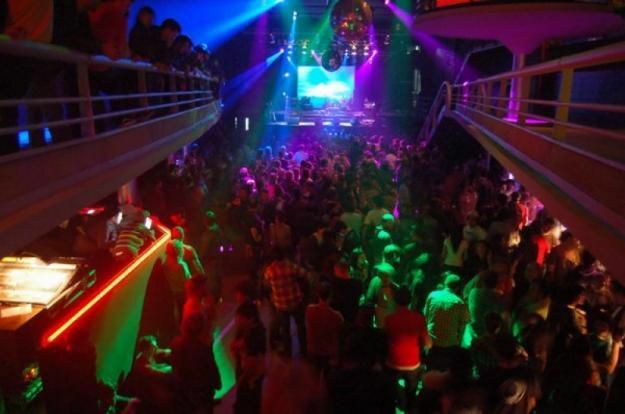 The funniest Disco Buenos Aires.